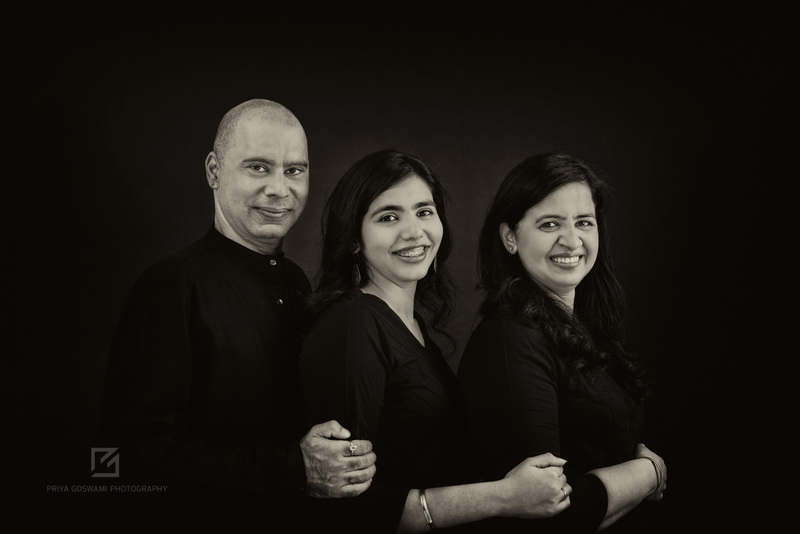 Taking family photographs is not just clicking a group of people, it is much more than that. It’s about capturing the bond, emotions and legacy of a family to leave behind. 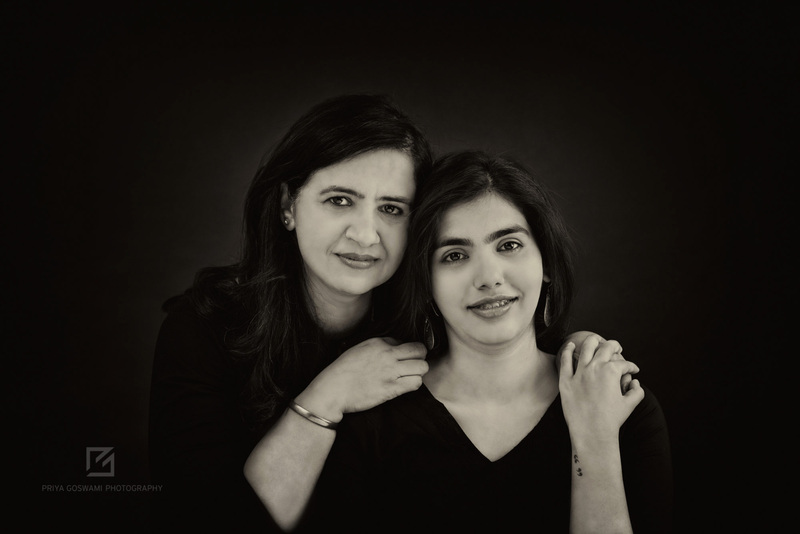 I have always loved clicking people, from all backgrounds and age groups, and realised that they begin to glow and look even more beautiful when around their own people (family/friends). Such an example is the Manns. 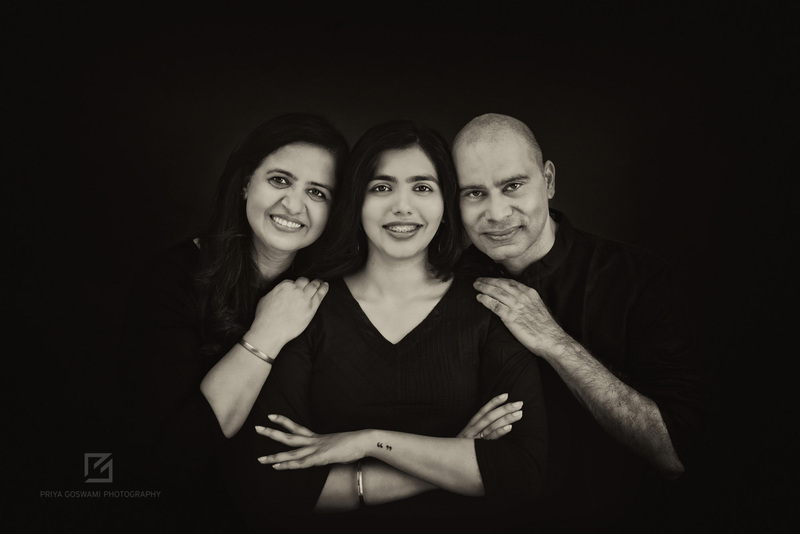 I was contacted by the Mann Family for this session as their daughter was leaving India for higher studies abroad. They wanted to freeze some special moments before she embarked on her new journey. I suggested them a vintage black and white session and they loved the idea; and it became my yet another stint on fine art vintage classics. 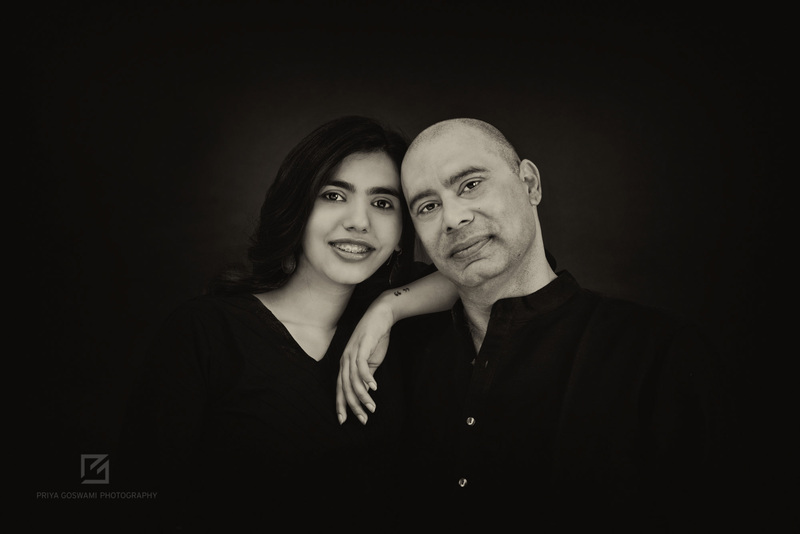 The session was fun and full of warmth, resulting in an elegant yet cute family moments on record. Isn’t it true that something happens to us when we see pictures of our families and loved ones? A sudden gush of emotions and belongingness comes over us. 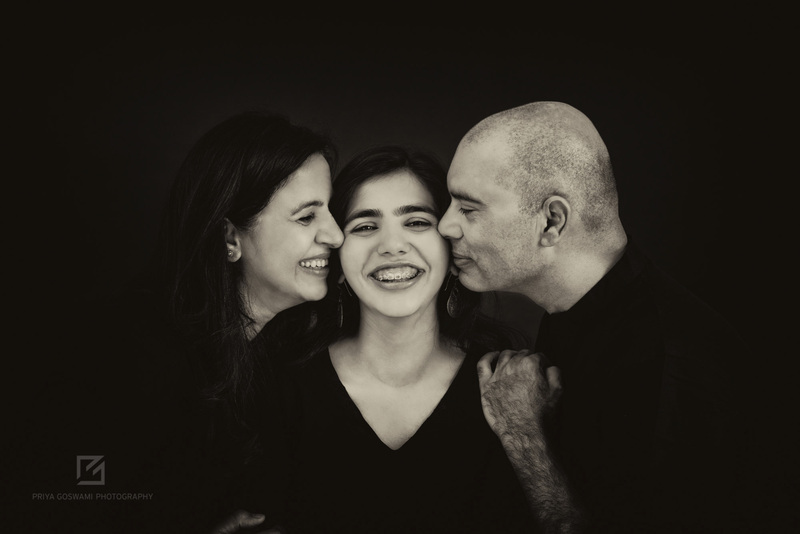 And I believe that family portraits, unlike memories and stories, are the only touchable piece of our legacy. Then why not create them? Here’s to creating these beautiful memories, cheers!